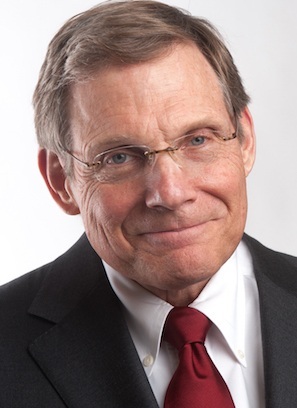 John Frazier is a shareholder in Wiener, Weiss & Madison, APC. He joined the firm in 2005. John has more than 35 years of experience in commercial litigation, mineral law and commercial transactions. 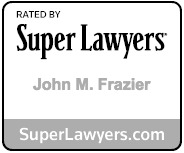 John is an AV-rated lawyer and is listed in Louisiana Super Lawyers (2010, 2011). Representation of purchasers in acquisition of other businesses. Counsel for construction subcontractors (mechanical, highway and heavy, bridge, electrical, boring, pipeline, oilfield, machine shop) and suppliers, including negotiation of contracts and representation in litigation and arbitration. Lead trial counsel for construction claimants before GSA, VA, and AF Boards of Contract Appeals. Representation of landowners in negotiation of oil and gas leases and pipeline, drillsite and roadway servitudes. Lead trial counsel in litigation involving nullification of wills. Representation of large regional bank in connection with bankruptcy, collection and foreclosure matters. Assistant City Attorney for the City of Shreveport, Louisiana 1989. National Association of Community Leadership Organizations, Distinguished Leadership Award.